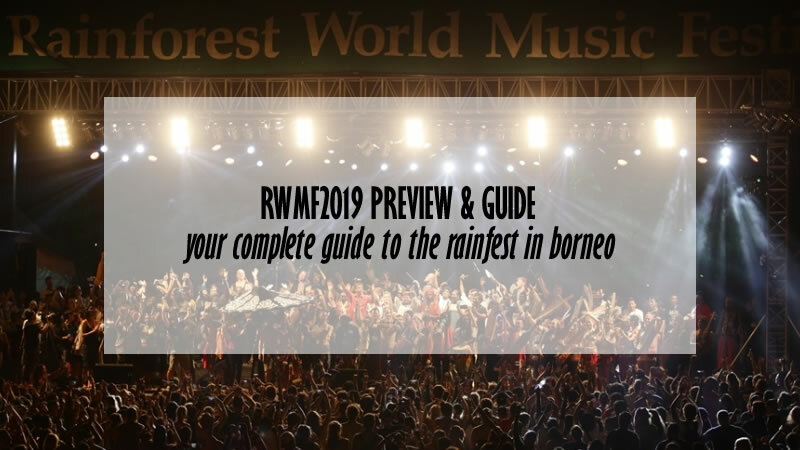 The Rainforest World Music Festival 2019 (RWMF2019) is set to happen this coming 12th to 14th July. The launch of the iconic music festival was done on 5th April. Since the RWMF underwent re-ignition in 2017, there’s plenty of excitement about what would happen this year. I am therefore pleased to share what I could gather about the RWMF2019, the 22nd edition of this award winning music festival. Performers for the RWMF2019 had not been announced just yet, but I am very sure it will be a good mix of local and international artiste. Aside from the extensive performer list, popular side events as listed below will likely be retained. Previous editions of the festival was limited to the Sarawak Cultural Village. This time around efforts were made to expand the festival grounds to include the nearby Damai Central. Damai Central is a free and easy open area selling food and drinks. 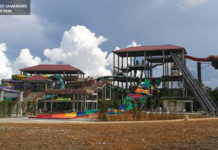 Sarawak Tourism Minister, Abdul Karim Hamzah said that a huge stage would be set up at Damai Central for local Sarawakian performers. Entry to enjoy this show is free. A DJ Club Set would be opened in Escobar, the only bar in Damai Central. The bar faces the ocean and is a great place to chill out. Festival goers with a RWMF2019 wrist band can go in to Escobar for free, but those without it will need to pay an entry fee. Only adults aged above 21 years is allowed into Escobar. If you need to know what is where during he RWMF, here’s the map. Map of happenings at the RWMF. There are three different ticket prices for the festival. Each price represents when you bought them. The cheapest tickets can be bought during the early bird special which ends on 1st May. 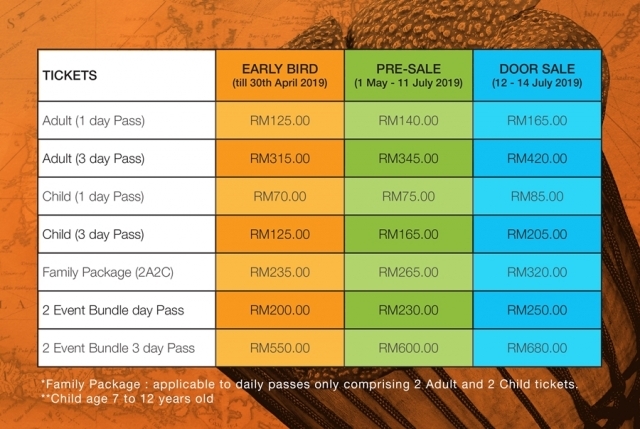 After that, you can still get the tickets at cheaper rates during the pre-sale period which runs from 1st May to 11 July 2019. If you failed to buy the tickets during the two discount periods, then you have to buy them at the door at the full price. The full rates for all three periods can be seen below. As usual, shuttle bus service would be available at selected points during the three day duration of the festival. 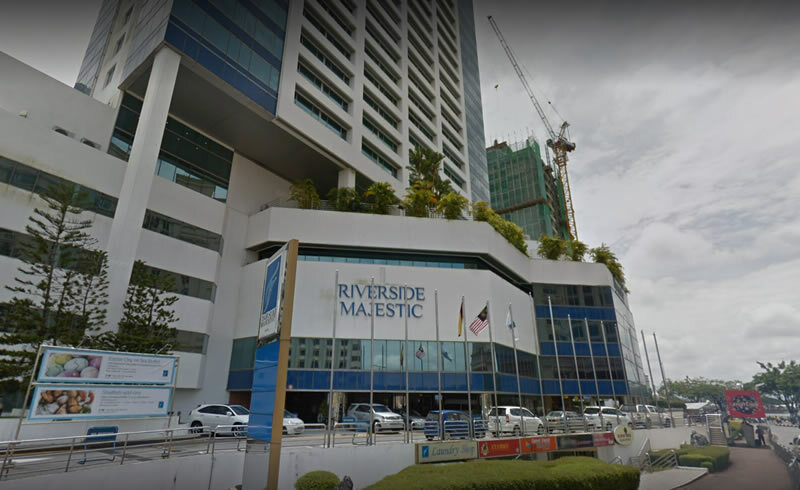 During RWMF2018, The Hills, Riverside Majestic Hotel Astana Wing, Harbour View and Merdeka Palace Hotel all served as shuttle bus points to the festival. They are unlikely to change these points in 2019, but details have yet to be announced. I will update this post once the details get released. The image below shows a clearer picture of the shuttle service in 2018, just in case you are wondering. Download the shuttle map for reference. Parking space at the festival area is highly limited. Driving to the festival is therefore discouraged. There’s also a high chance you might have to leave your car at the side of the road where security presence is minimal or non-existent. For those driving to the RWMF2019, parking will be available before the Santubong Check Point. Shuttle van service is available at RM7 (adults) and RM4 (children). Kuching has a host of lovely hotels ranging from budget stays to high end five star hotels. The full list of Hotels in Kuching according to their location can is listed in our Kuching Hotel Listing. I would suggest hotels and accommodations which is closest to the RWMF2019 venue. I listed them down in this post about TOP HOTELS TO STAY IN DURING THE RWMF. 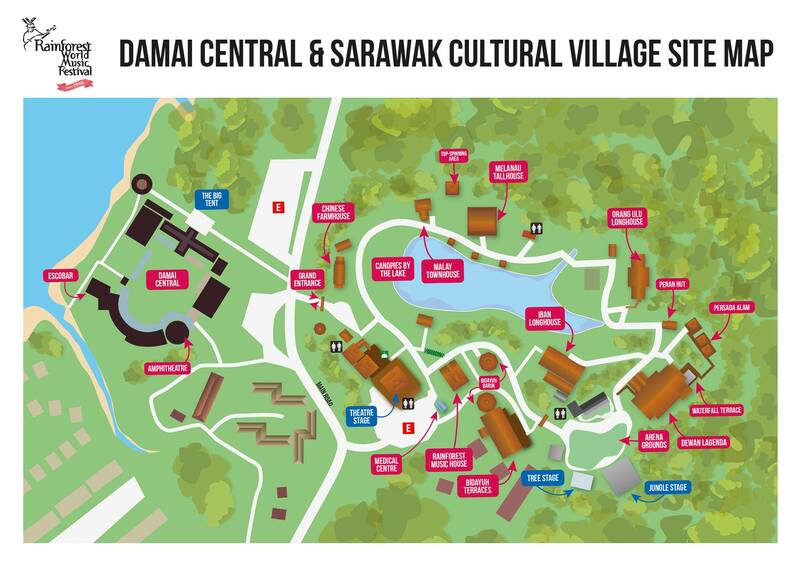 Food and drinks from outside aren’t allowed in the Sarawak Cultural Village. Stalls selling food and beverages, including beer are available within the venue. 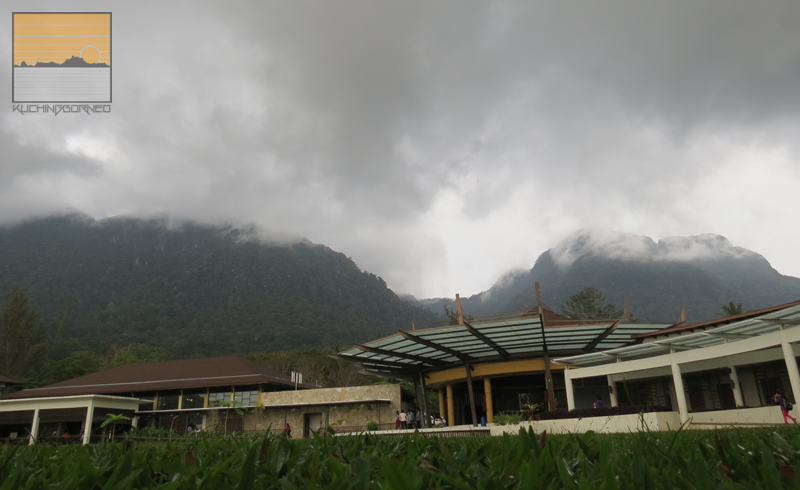 Also this is my post about the little things that made the Rainforest World Music Festival awesome. Got a question? Please leave a comment!